Chronic Wasting Disease, or CWD, is a fatal sickness that deteriorates the brains and nervous systems of white-tailed deer. 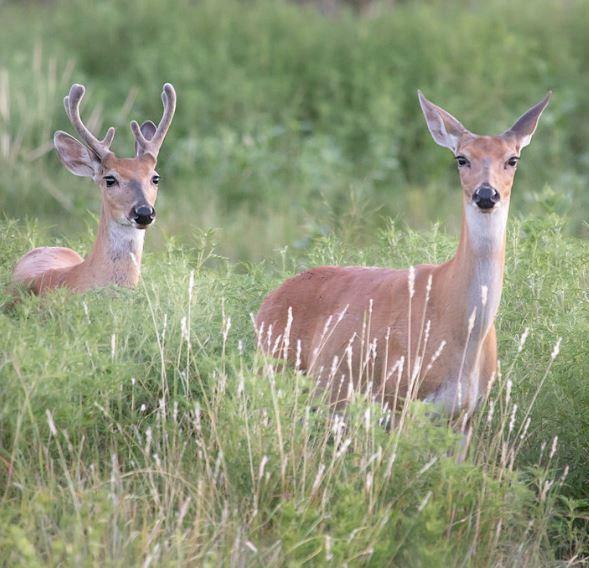 And now, it’s affecting deer hunting in Missouri. The Missouri Department of Conservation said there have been 33 new cases of CWD in Missouri over the last year, bringing the total 75. That’s a very low percentage of the deer population in Missouri, but the disease is showing signs of growth. The Missouri Department of Agriculture has confirmed the presence of the emerald ash borer (EAB) in Greene and Polk Counties. The findings indicate the tree pest is continuing its spread across the state, according to the Missouri Department of Conservation. There’s a new public use area for the public to explore. The Missouri Department of Conservation says the Alfred Newton Gossett Conservation Area in Dallas County is open for public use. The 671-acre area near Windyville was acquired by MDC in 2017. The department has surveyed the area, marked bounderies, constructed a parking area and conducted other start-up tasks to get it ready for the public to use it.